So anyone wondering how the new Green Goblin looks like in close up? 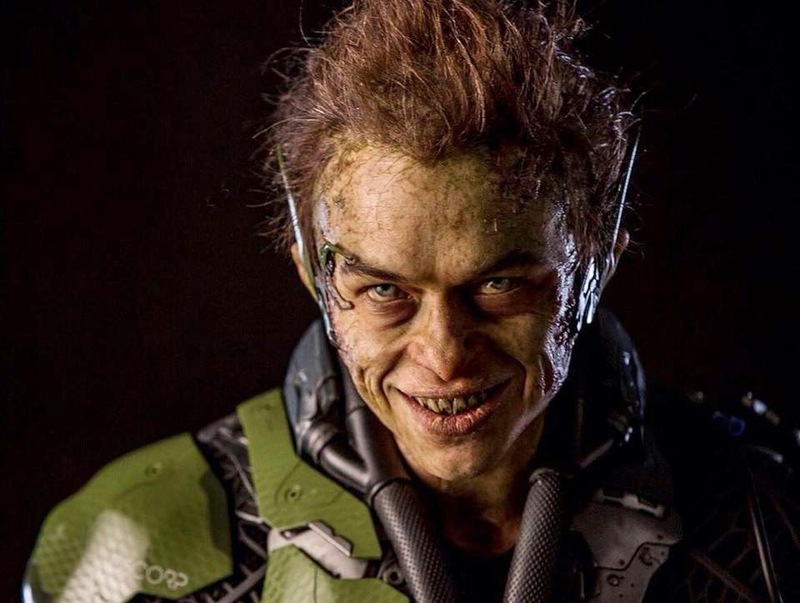 I thought they will be keeping it under wraps until the movie is released but I guess some little soul out there can't resist the urge to leak a very clear photo/art of DaneDehaan as the menacing Green Goblin. And here he is. Wow, that is one scary Goblin we got there. Does that makes you more hungry for the movie. I can't agree more. Opening in cinemas on April 30, 2014, The Amazing Spider-man 2 is to be distributed by Columbia Pictures.